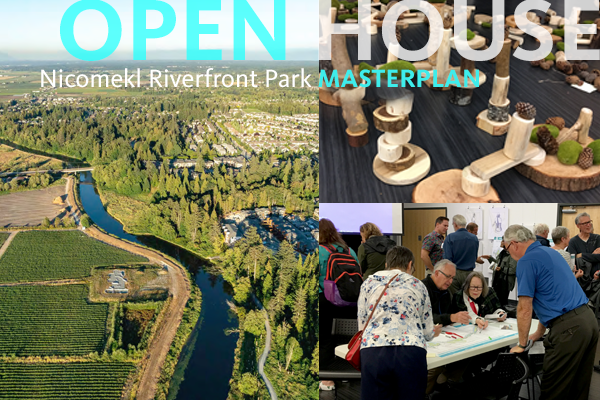 Thanks to all who came out to the Nicomekl Riverfront Park Masterplan Open House! It was attended by over 180 people, exuberant about their community, parks, rivers, and ecological corridors. Check out the video below for some more details on this project.